It is our pleasure to introduce you to Master Mechanic Milton. We hope that you can find all the information you need to familiarize yourself with who we are, what we do and how you can find us. We promise to do our utmost to deliver our professional service in a very personalized manner and we thank you for wanting to learn more about us. 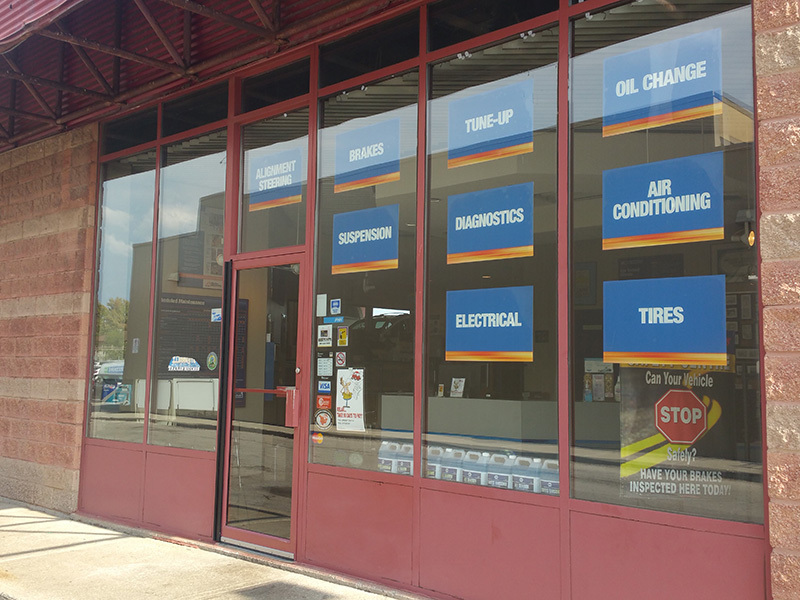 Our Master Mechanic Milton store is located on Ontario Street close to Main Street East. At Master Mechanic Milton we commit ourselves to professional work, fixing the car and making our clients feel welcome and comfortable. We stand behind our work and if you ever have any issues, there is no question you can come back and talk to us. Our Master Mechanic Milton store is independently owned and operated which means that we are providing a personalized service to our customers. We strive to be the only auto repair and maintenance choice for each of our clients by creating long term relationships which have been earned through consistent delivery of outstanding service quality in an environment which promotes trust, fairness and respect. It is this dedication that differentiates us from our competitors as we continually strive to deliver an outstanding customer experience to each one of our satisfied customers. "Jason Van de Sande I have been a customer of the Milton Master Mechanic location for over 8 years. In that time my experience has been nothing but positive. Rob and his staff work hard to fit me in on my schedule. They have always been up front and honest in their recommendations on the work that needs to be done. I always get a call when they find something unexpected, and they explain any problems to me thoroughly so I can make an informed decision on the repairs that need to happen. I have nothing but good things to say about Master Mechanic Milton and will happily continue to trust them with the service needs of my vehicles." "BEST IN TOWN. These guys are good. Timely, honest, accountable and professional. They have the ability to fix it all and fix it fast. I suspect these negative posts are actually competing shops as I have only heard excellent things about them around town." Use this coupon to receive $10 off your next service at Master Mechanic Milton. Let's Meet! "My experience with Master Mechanic has been great. They are helpful and understanding when it comes to larger expenses leaving me less stressed financially. They are always willing to explain what they are doing to my car in ways that I can understand. They have provided me with rides to work when my car has had to go in for the day and they pick me up after. I would recommend these guys. They are wonderful." 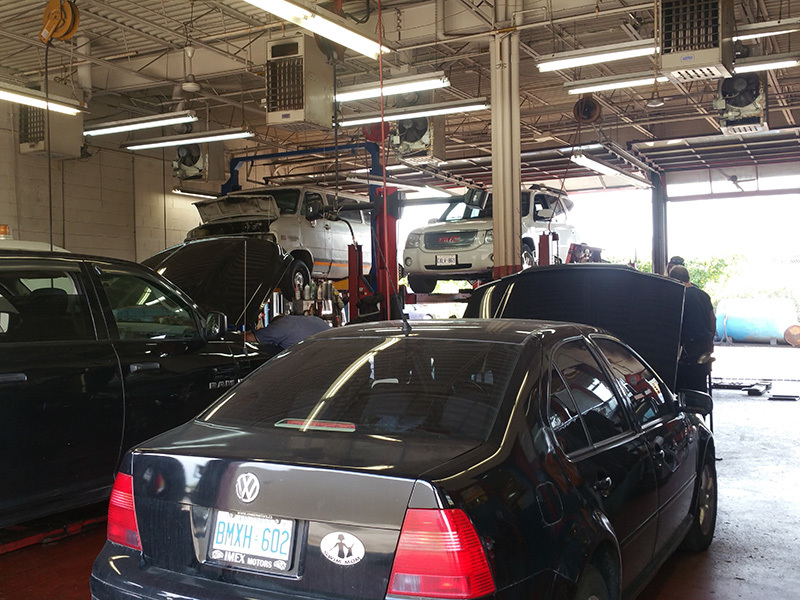 "I have been taking my car to Master Mechanic in Milton for the past 3 years. In that time I have never had a problem with the people, service or prices quoted/charged. The one and only time there was a problem Rob picked up the car and returned it with the situation corrected. Due to the great service I have received my kids take their cars to Master Mechanic as well. I have no concerns or reservations about recommending Master Mechanic in Milton for car repairs"
"We would like to thank Rob and the staff at Master Mechanic for the professional service they have provided during the 20 odd years we have been going there. It is never easy to find a garage you are comfortable with and have confidence in. We found that here. We pay a fair price in exchange for excellent service. Quotes are provided and honoured, recommendations are given to avoid future problems and they go the extra mile to ensure we are satisfied with the work provided. We wouldn't dream of taking our cars anywhere else." "I have been going to Master Mechanic Milton for over 5 years. now, Rob and his staff have taken very good care of me. Making sure my car is reliable and safe. It's so hard to find someone you can trust, and I wouldn't take my car anywhere else." "Friendly staff that I trust (That is RARE for a mechanic), and they will continue to get my business." 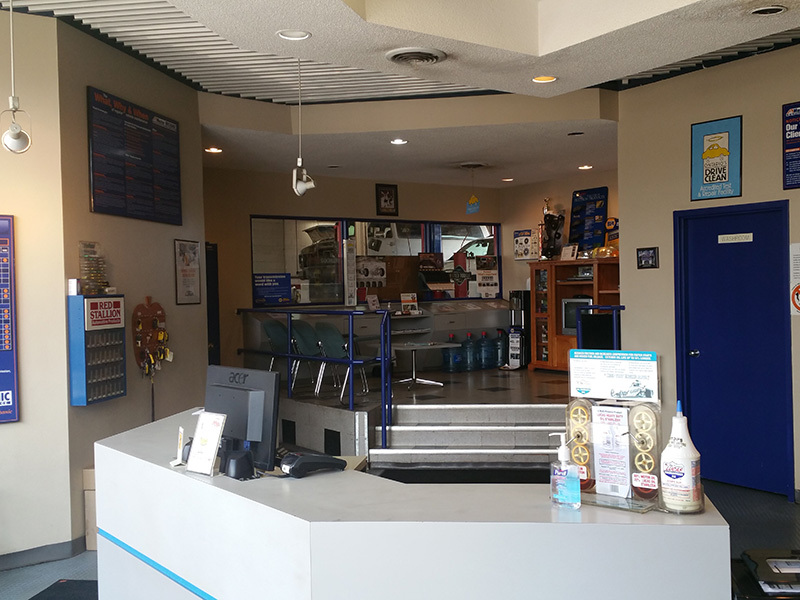 "I have been a customer of the Milton Master Mechanic location for over 8 years. In that time my experience has been nothing but positive. Rob and his staff work hard to fit me in on my schedule. They have always been up front and honest in their recommendations on the work that needs to be done. I always get a call when they find something unexpected, and they explain any problems to me thoroughly so I can make an informed decision on the repairs that need to happen. I have nothing but good things to say about Master Mechanic Milton and will happily continue to trust them with the service needs of my vehicles." "Great team. They always look after us." "Just wanted to show my appreciation for the “fantastic” service I received from your team. For 3 years my engine light has been on!I have taken my car to several service places and thousands of dollars later the problem was not resolved. I brought my car in last week and through a failed emissions test you were able to diagnose the problem and fixed the problem. No more engine light ”ON” and the car feels great to drive. An extra special thanks to John and Anthony for their excellent customer service. " "I wanted to let you know that Rob and his team at your Milton location will always have my business. I always get the best service for my Nissan. I came to know of them through a friend because my car was stalling often and the dealer could not find the cause. They spent a lot of time and effort to get to the cause of the problem. I have been with them for the past 3 years now. Because of their excellent service, I am always glad to refer my friends."